Originally from Edinburgh, Scotland, Dr Gemma Hamilton studied Dentistry at The University of Newcastle Upon Tyne qualifying in 2006. Following working for one year in the U.K., Gemma and her husband, Dr Sam Roberts came to Australia to travel for one year. Fast forward 11 years, several states, citizenship, Dusty the cavalier King Charles Spaniel, a house and dental practice it is safe to say the Sunshine Coast is now very much home! Gemma enjoys treating all members of the family, from children for their first dental visit to providing care for grandparents. Gemma enjoys getting to know her patients and creating a trusting bond. Gemma is particularly interested in treating children, and anxious patients ensuring their visits to to dental surgery are pleasant and patients are made to feel at ease. 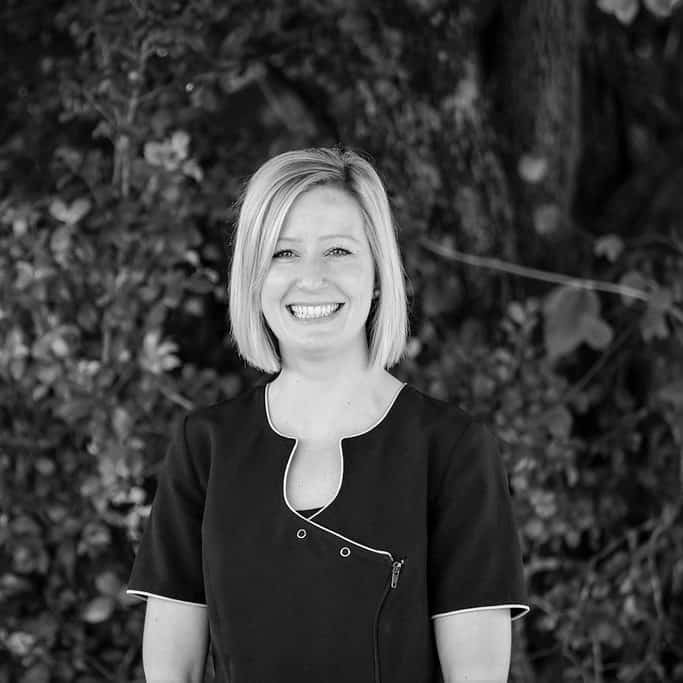 Gemma also enjoys all aspects of dentistry including root canal treatment and cosmetic dentistry. Gemma also offers treatment with cosmetic injectables to treat Temporomandibular Jaw Disorder (TMD). Other applications include treatment of gummy smiles, crows feet, frown lines and bunny lines. Gemma received her training from the Australasian Academy of Dento-Facial Aesthetics (AADFA). Outside of dentistry Gemma enjoys sports such as paddle boarding, golf and skiing.